Sealing leaky ducts may be the biggest single thing you can do to improve efficiency, but replacing dirty filters, cleaning the coils and keeping the right charge and airflow will help as well. Another thing to do is to make sure the outdoor (condenser) unit is not so hidden from sight that its airflow is blocked or that leaves or other matter are not clogging it. If you are replacing the air conditioner, look to buy high efficiency equipment. 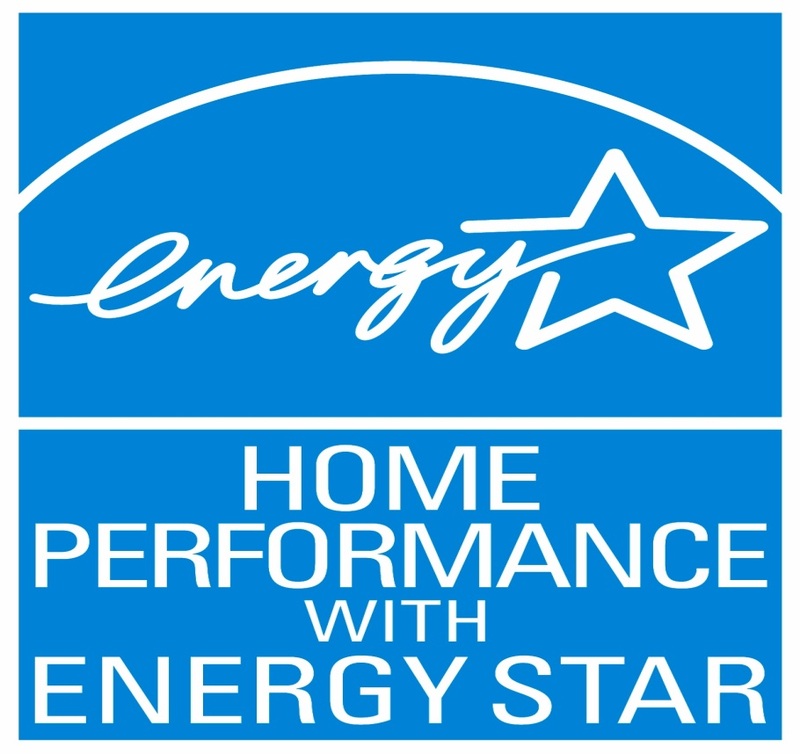 The most generally known efficiency rating is Seasonal Energy Efficiency Rating (SEER). SEER 13 is the minimum efficiency you should consider, but higher efficiencies are likely to be quite cost effective.